With hectic schedules and stressful days, the chances of muscular pains have increased to great levels. Busy days don’t leave us with much of time to focus on our health and to pacify the muscular pain and lead a normal life, people of all ages look for pain relief sprays which can help in managing daily routines with ease. There has been an increasing demand for effective and efficient pain relief sprays which can instantly help in pain by providing temporary relief. The best pain relief sprays available in Indian market have been discussed below which are helpful in reducing soreness which is caused due to hectic lifestyle and tough workouts. 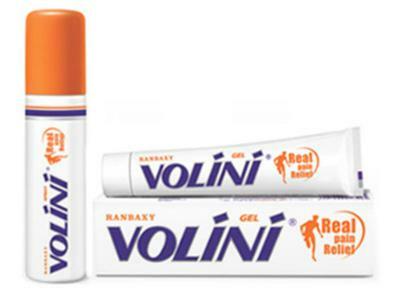 This is the fastest selling pain relief spray in India. It comes with an exquisite nano formula which helps the spray to penetrate faster into the muscle and give quick relief. It has captured the Indian market within no time by delivering wonderful results. It is very effective in neck pain, joint paint, shoulder pain, strains and sprains. The long lasting relief of this easy to apply and scientifically formulated spray makes it the most prescribed pain relief spray. It comes in various packing sizes of 15g, 35g, 55g and 100g. Relispray Instant Pain Relief Spray is an Ayurvedic formulation for pain which promises instant and natural relief from pain. This is the first 100% natural CFS free pain relief spray of India which comes with a non-greasy formula. 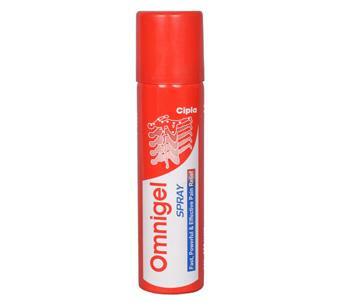 The easy and convenient application with healthy results makes it an effective spray to fight with muscular pains. It promises deeper penetration and instant relief. Easy to carry and convenient to apply Amrutanjan Joint Muscle Spray is an Ayurvedic Proprietary medicine. It is a non-greasy formulation which leaves the affected area with a cooling effect after the application thereby pacifying the pain. It works very well in muscle injuries, sprains, minor rheumatic pain etc. 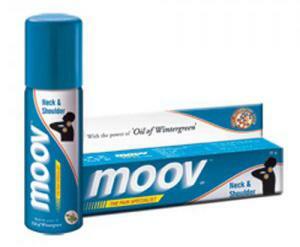 The Moov Neck and Shoulder Spray is an ideal formulation for all kinds of neck and shoulder pains. This spray comes with an instant action on swelling and inflammations thereby reducing pain. The Oil of Wintergreen quickly acts on muscle cramps and strains. It is a non-greasy formulation which comes with a soothing fragrance. 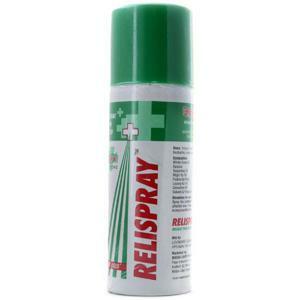 It is a time-tested pain relief spray which comes with aerosol formulation. It gives instant relief from back ache, muscle pain, body ache, sprains and strains. Made out of natural ingredients, this is a wonderful spray which gets absorbed by the affected area quickly and eases the pain within no time. These are the hot-selling pain relief sprays in India which are known for their effective pain handling with complete ease and convenience. Now you can easily fight the muscle pains and sprains which act as hurdles in your daily routine. You can also pack them when you are going out on a holiday for instant relief. Their easy packing makes them convenient to carry even at your workplace. So forget about pain and enjoy your life to the fullest. Also read our compilation of the top pain relief cream in India.